John McCabe is the Co-Chair of the Next Century Conservation Plan’s Nature Committee. John is also the Director of the Department of Resource Management for the Forest Preserve District of Cook County. 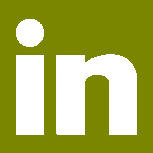 John has worked in several positions for the Forest Preserves since May of 1990 when he was employed as a Student Forester while completing his degree in Forestry at Michigan Technological University. Since then he has worked as a Woodsman, Forester, Resource Manager, Training and Safety Coordinator, and Deputy Director. 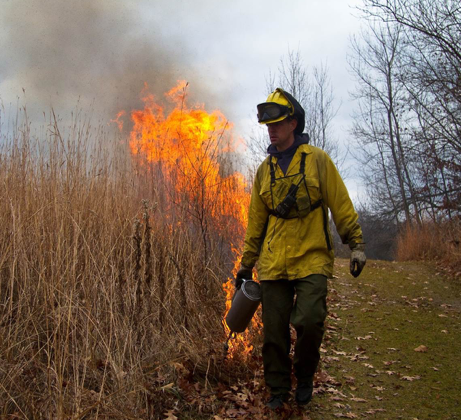 During his time at the Forest Preserves he has dramatically improved training in prescribed burning and the effective and safe use of chainsaws and other mechanical tools. John coordinates spring and fall burn seasons and supervises the department’s resource management, trails, wildlife, ecology, project management, conservation corps and fisheries divisions. He expertly coordinates projects and communicates with volunteers, partner organizations, contractors and interns to ensure thoughtful and effective habitat management. He is also responsible for managing the recent Natural and Cultural Resources Master Plan which proposes concrete solutions to set the Forest Preserves’ land management direction for the next 30 years.